Grease a 12-muffin tin with coconut oil spray. In a large bowl, whisk 1 cup All Purpose SANE Baking Mix, baking powder, almond flour and cinnamon. In a medium bowl, whisk xylitol, pumpkin purée, eggs and extra virgin coconut oil until well blended. Add pumpkin mixture to the mix of dry ingredients, stirring until just moistened. Fold in cranberries. 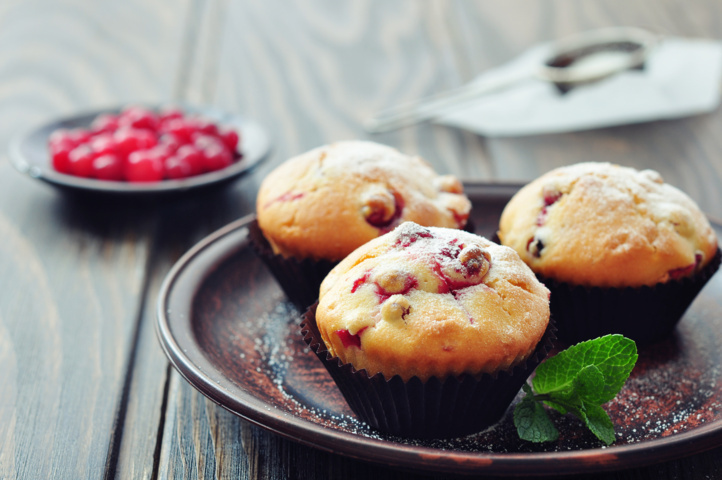 Divide batter in muffin tins and bake 20 minutes, or until a toothpick inserted in centers comes out clean. Allow to cool on a baking rack for 5-10 minutes before turning out.